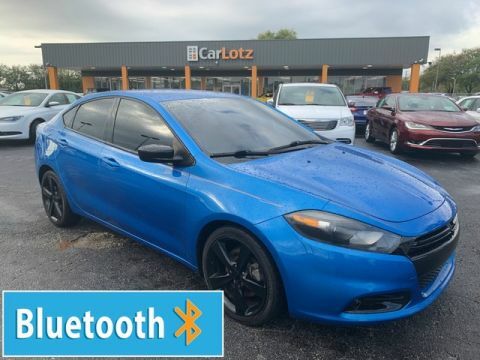 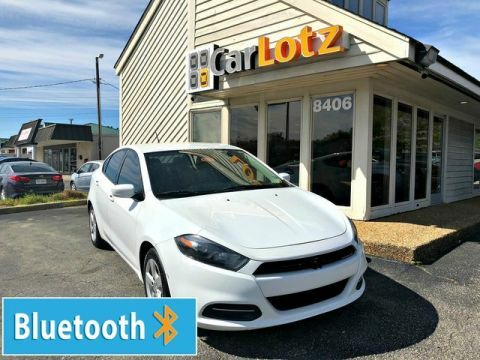 This 2016 Dodge Dart comes with a CARFAX Buyback Guarantee, which means you can buy with certainty. 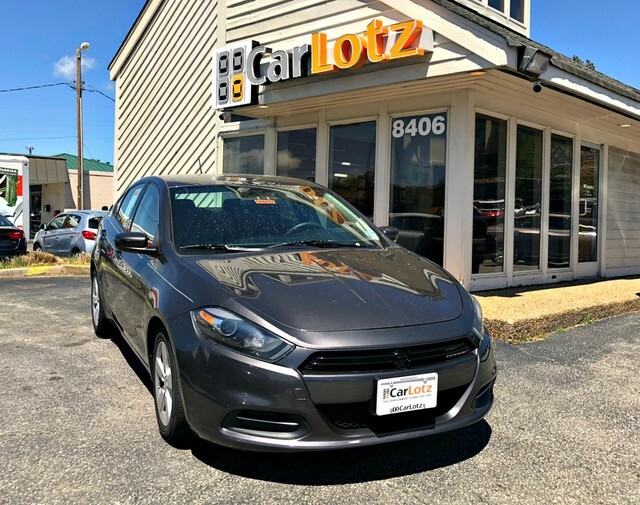 When it comes to high fuel economy, plenty of versatility and a great looks, this DodgeDart SXT cannot be beat. 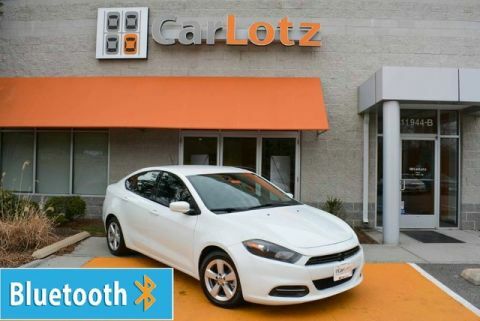 This Dodge Dart's superior fuel-efficiency is proof that not all vehicles are created equal.